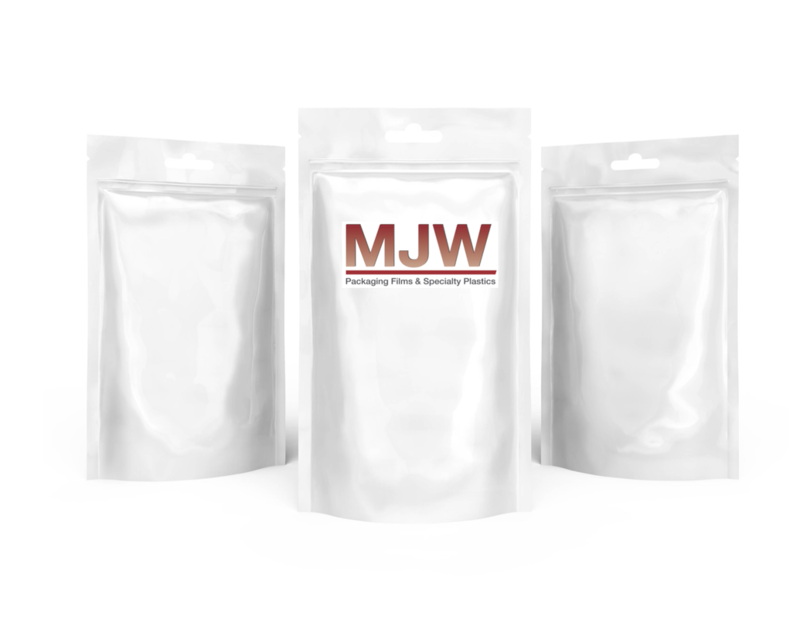 MJW International represents the highest quality producers of BOPP, OPET, BOPA Nylon, Cast Polypropylene (CPP), Matte Coated OPET, MOPP, PVC Shrink, PETG shrink, OPP Shrink, HDPE shrink, and coated & uncoated films for pressure sensitive applications from India, China, Indonesia and Germany. MJW International imports, sells, manages logistics, and provides customer & technical support to MJW customers in North America and Europe. The companies we represent are leaders in their respective industries.